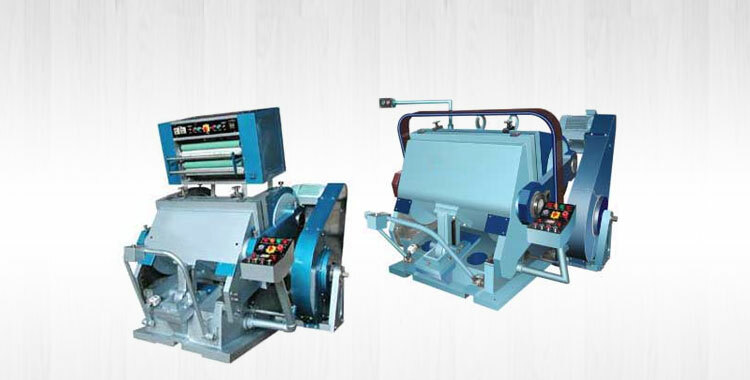 High Speed Semi Automatic Paper Cutting Machine that we offer comes with different types of accessories such as Two Spanners, One Screw Driver, L Keys, Oil Can and one extra Cutting Knife. 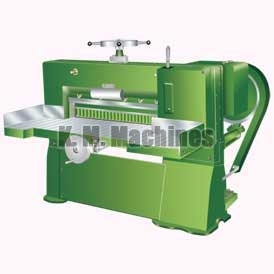 It features Motorized Back Gauge with manual micro adjustment and Photo Cell Safety Device. 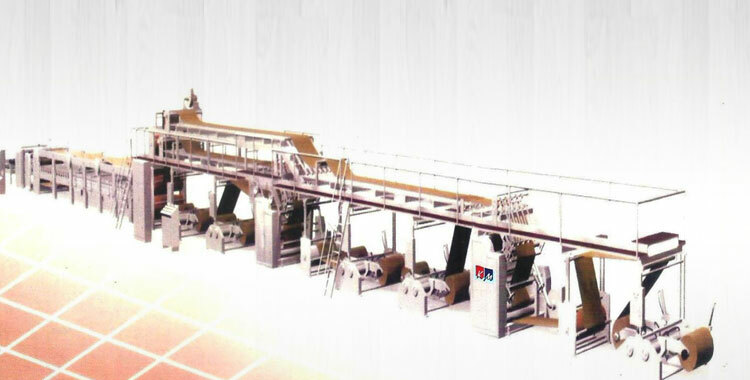 The cutting line check with paddle facilitates the smooth functioning of High Speed Semi Automatic Paper Cutting Machine. 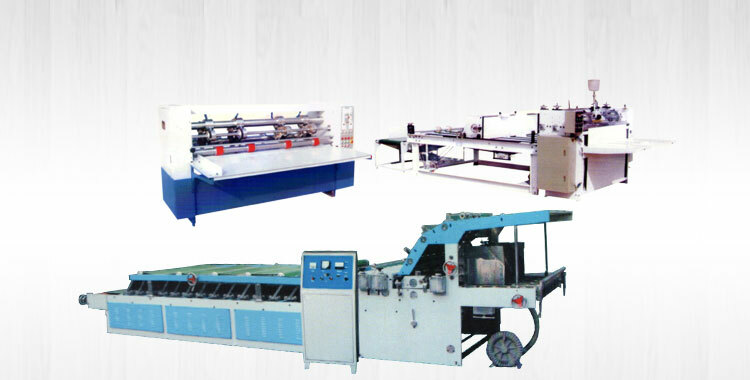 We make available High Speed Semi Automatic Paper Cutting Machine with two hand push buttons for safety while cutting. 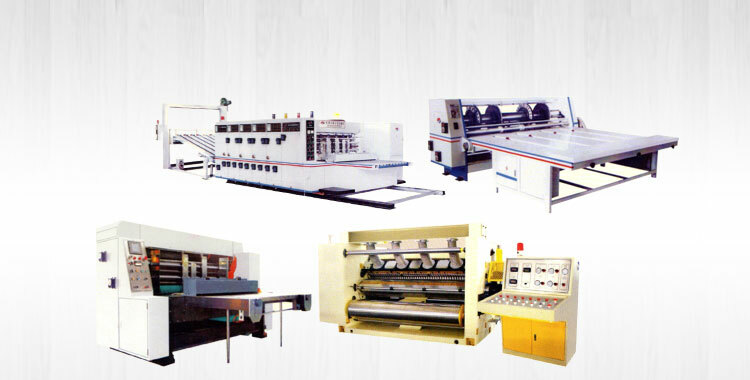 The name of our company surfaces prominently among the trusted Manufacturers, Exporters and Suppliers of High Speed Semi Automatic Paper Cutting Machine from Punjab, India. 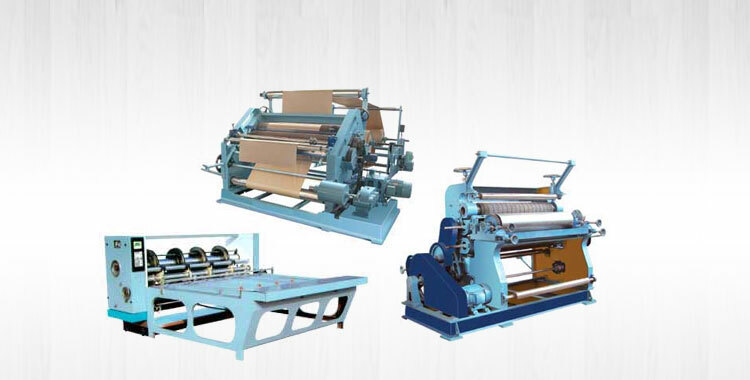 33" 4" 25 2 66" x 66"
36" 4 25 2 78" x 78"
42" 5 20 3 86" x 86"
48" 5" 20 3 92" x 92"
52" 5" 18 5 96" x 96"
60" 5" 15 5 104" x 104"